On the Fence? Three Reasons Why Your Commercial Remodel is a Good Idea! 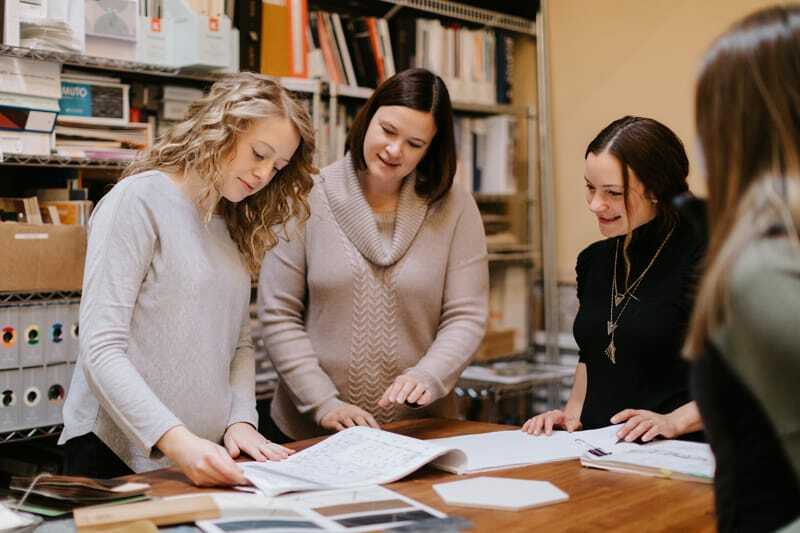 At Ascent Architecture & Interiors, we’re keenly aware of the benefits business owners can reap from a commercial remodel. We’ve even got a special team dedicated to these types of projects: our Small Business Team. Below, we’ve listed three reasons for moving forward with your commercial remodel project. Do it for your customers! While many retailers are packing up and moving to retail-cyberspace, others are keeping their storefronts and achieving wild success in doing so. How? By remodeling and creating an in-store, branded experience for their customers. “Properly branded spaces can equate to positive customer experiences,” states Interior Designer Taylor Roosa. “When the company’s brand doesn’t match the environment, it can cause confusion and hesitation and those aren’t emotions you want your customers to associate with your company.” A good commercial remodel design can turn off-brand spaces into positive experiences that your customers will appreciate and return to again and again. Do it for your employees! Most successful business owners recognize their employees are their most valuable asset and want to create a work environment that reflects this. Many of these owners hire architects and interior designers to design their workplace using evidence-based design principles. Evidence-based design choices are based on studies showing how a person’s surroundings can greatly impact their overall well-being. “Employees may take fewer sick days and be more productive when they work in a well-designed space,” explains Interior Designer Trisha Plass. Business owners can potentially see increased efficiency and productivity by creating a work environment that is designed using these principles. Do it for the planet! We can’t wait to hear about your project and help make your vision a reality.